Coupon Description: Act fast an save $10 on these 5 gallon oak barrels! These 5 gallon used whiskey oak barrels do not come available often and right now at WilliamsBrewing.com you will save $10 on each barrel that you order while supplies last! 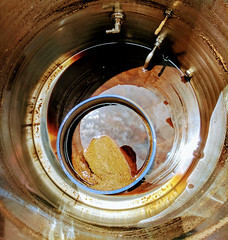 So if you have ever wanted to make a true whiskey barrel stout! Willaims Brewing has these 5 gallon American Oak, fresh drained whiskey barrels from in stock from a leading craft whiskey distillery. These 5 gallon oak home brewing barrels will impart your homebrew with a deep whisky oak flavor and are perfect for aging your strong ales! These are once used barrels which have stored craft whiskey for at least 1 year before being drained. 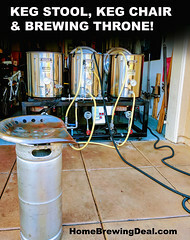 Best of all, they even include a new wood stands so your barrel wont roll around your garage! 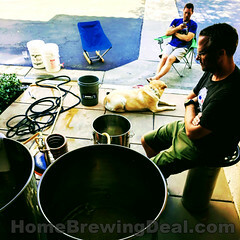 ← MoreBeer.com Home Brewing Deal, Save Big On Homebrew Recipes! 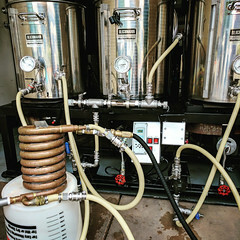 I would love to age a coffee stout in one of these!